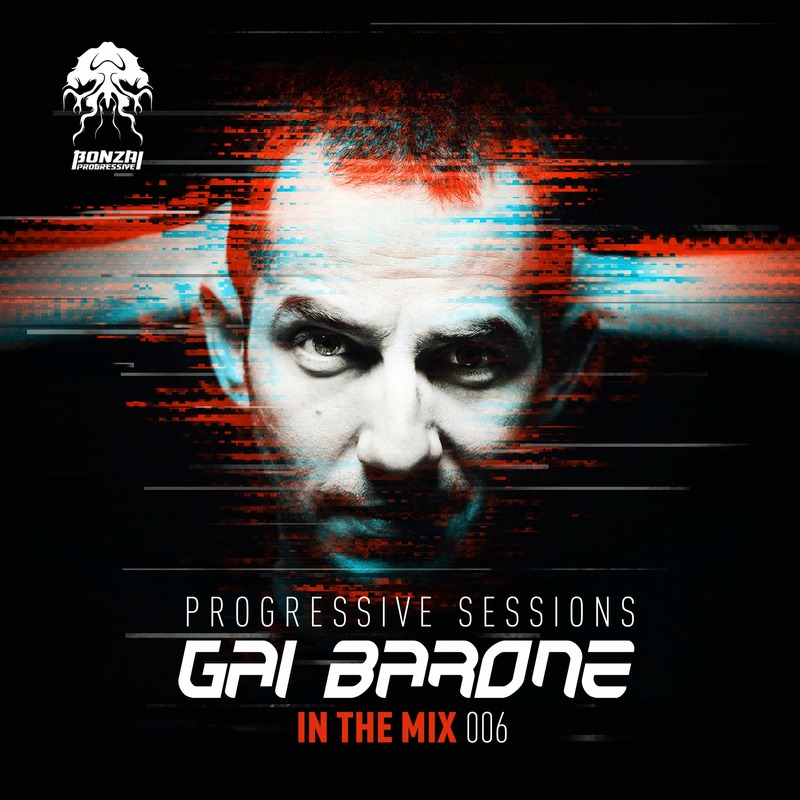 We talked with Gai Barone about his mix-compilation “In The Mix 006 – Progressive Sessions” for Bonzai Progressive, his radio shows “Patterns” & “Bilingual” and much more! Enjoy reading! TranceAttack: Hey Gai, nice to have you for some words. Where do we catch you at the moment? Gai: Hey there guys, my pleasure!! Right now I’m writing from my studio cooking something new and remixing a beautiful progressive house tune! 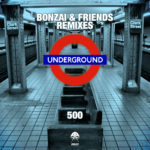 TranceAttack:You recently mixed the 6th edition of Bonzai Music’s popular mix-compilation “Progressive Sessions”. Congrats for that! What can the listener expect? Gai: Really appreciate it; it was absolutely stunning working on this amazing collection of gems and the entire process of selecting and mixing was smooth and perfect! I was totally free to choose what I really love and who I wanted for the compilation; and also, I worked on some brand new tunes from me that I really wanted to release as part of something bigger! For example “Tanita” is one of those tracks that I’d never release as single but in the compilation is pure gold, adding that warm intro that I really imagined from the beginning. TranceAttack: How did it come to your engagement for “In The Mix 006 – Progressive Sessions”? TranceAttack: How did you select the tracks for the compilation? Gai: Essentially I selected some tracks from the Bonzai world and from my everyday listenings, it was an easy busy, because working with the best make your life easier! That’s it, I selected tracks that I really love and play in my sets. 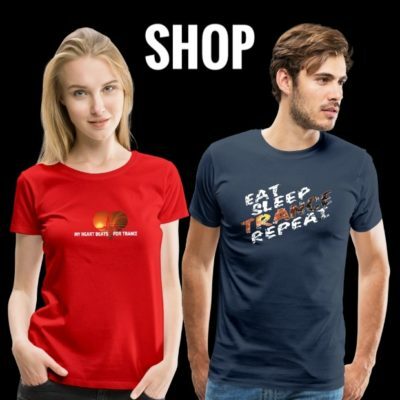 TranceAttack: The compilation is very successful and holds its place in the charts. What is the secret that compilations are still in the favour of the fans, although there are free radio shows, facebook livestreams and so much more these days? A collection like Progressive Sessions is a trip that listener wants to discover little by little, a voyage where to find new details time after time. 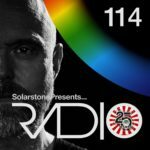 TranceAttack: You run a well-known radio show “Patterns”. For the last few people who doesn’t know it, what kind of music you can enjoy in the show? Gai: Well Patterns is my baby, and I treat it like a son; I mean, sons don’t belong to their parents but they belong to life, and for Patterns is the same, I only mix them and let the people feel about them! It’s amazing how the same episode can be seen as a deep and warm for some people and very uplifting for others! The criteria is always the same, no matter what genre is, I love music because it has no boundaries, you can listen to “progressive” cuts or “house” or “techno” or whatever in Patterns, but in the end I hope you’ll love it anyway, for the sake of good music. TranceAttack: “Patterns” often comes with the hashtag #SoundDifferent. So, what makes your sound different? Or is it to understand as a request to be different in general? Gai: What I play in Patterns is something that is not cool for the fact that other cool djs play, or because some cool producers are behind the tracks, I play what I really like, that’s because it sounds different. 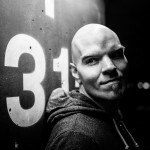 TranceAttack: While checking your facebook page we recognized your “darkest side” on frisky radio. What about that? 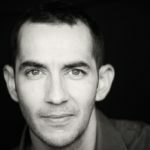 Gai: Aaaw, it’s another show I run on Frisky radio, called “Bilingual” where I usually play more techno or deeper progressive stuff, but it’s always my taste but just a little bit darker than Patterns! 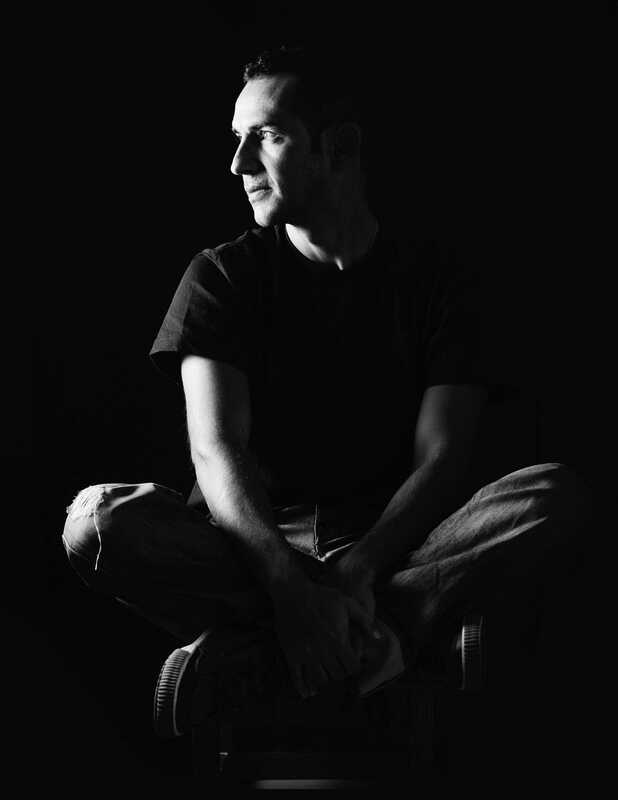 TranceAttack: You signed your releases to some of the biggest imprints of the scene. How do you decide which track do you release on which imprint? With which artists you like to work most with? Gai: When I finish a track I usually have a chat with my manager about who should release it and how could we work together to make a good track a very special release! It happened with the Zerothree Label with “Nexo” some months ago and now with “Monoroid” or for example with the beloved Pure Progressive for “Lost in Music” or “Shiny”. TranceAttack: Which artists inspire you? Gai: There are so many great artists that still inspiring me, some of biggest bands from the 70s and 80s are still food for my soul! I ‘m still inspired by artists like Bowie, Genesis, Eno, Metheny, Gilmor and many more. TranceAttack: You were born in Italy. Do you still live there or did you move to another place? Do you like more a busy hotspots or more relaxing, quieter cities as an antipole to the underground music scene? Gai: Yes still living in Italy and I still loving the South which is more “retro” than the north; I’m not a big fan of crowded cities so whenever I can, I go far from the madding crowd to live by the sea; maybe not very handy for airports and busy life, but so true and inspiring! TranceAttack: What are your hobbies beside music? With your Italian roots it could be good food and wine? TranceAttack: Just some days ago you played the Progressive Area at #ASOT850 in Utrecht, which leads us to a classic question: Do you like more to play in small sticky clubs or at big room events? Gai: I love to play everywhere, I mean it’s always me, even though the moods are really different, but you can always build something very special and intimate in both situations. It happened at #ASOT850, I didn’t know what to play but when I arrived at the stage it was pure magic!!! TranceAttack: 2018 has just started. What is still to come? What are your plans for 2018? Gai: So many new originals and sooooo many remixes to come; I promise myself to work on a new album, and finally on merchandise which many people out there are asking for! I’ll do it, promise you! TranceAttack: What are the upcoming highlights on your agenda? Where we can meet you, no matter if club or rave? 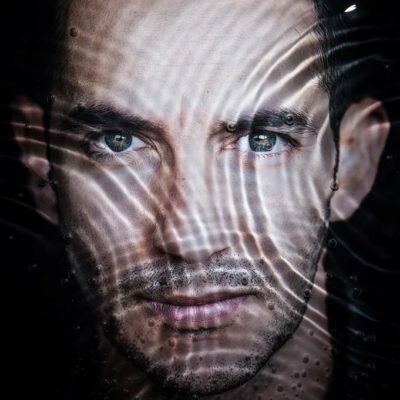 Gai: I’ll be in 3 week in San Francisco with the the stellar Pure Trance and right after I’ll be in Cardiff, then in Thailand, Gent with the Bonzai Crew, Luminosity and more to come…. Gai: Thanks a lot guys for the amazing interview! Keep on ROCKING! 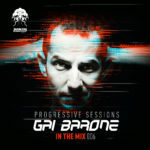 Tagged Bonzai Progressive, Bonzai Records, Gai Barone, In The Mix – Progressive Sessions.